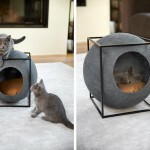 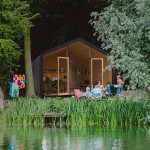 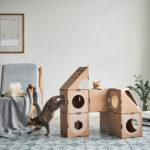 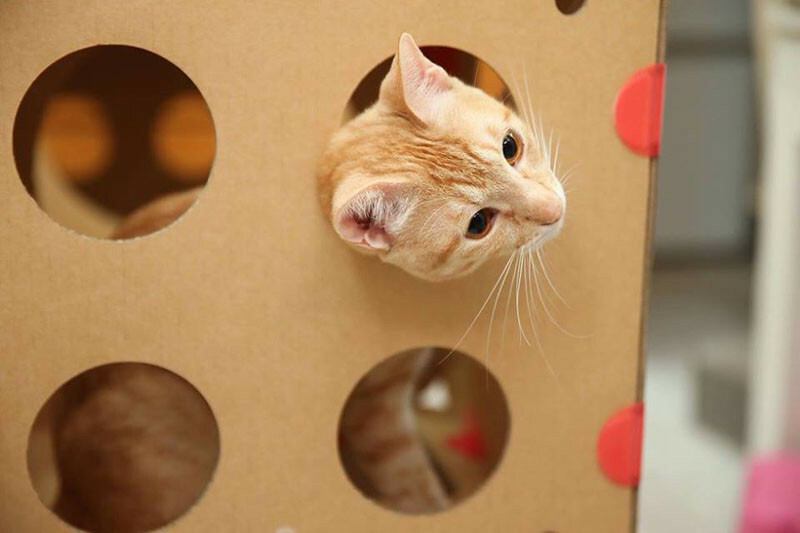 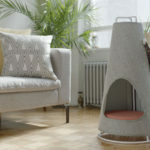 Created by a team of people that include designers and a cardboard manufacturing specialist, along with a few cats for testing, BoxKitty is a modular cat house that lets you change the design whenever you want. 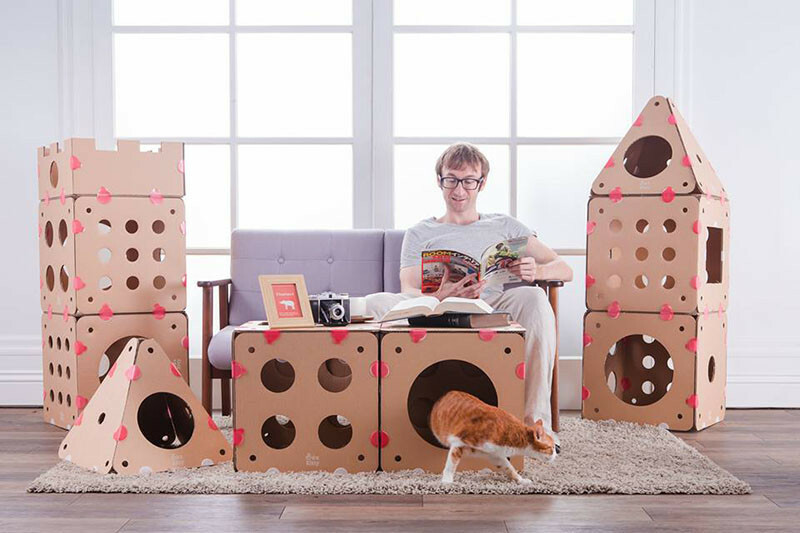 BoxKitty arrives flat, with 8 different box types that allow you to design and set-up a cat house in your desired configuration. 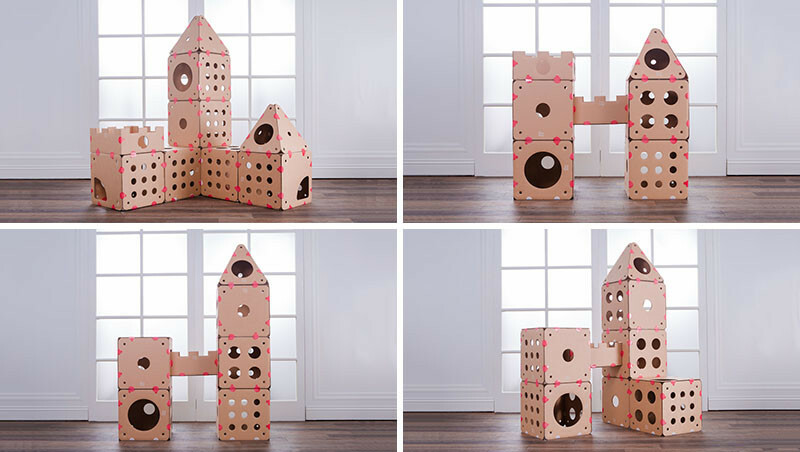 The pieces are easily joined together with hook and loop tabs, making it possible to keep adding boxes on and growing the cat house, or you can store it away when not in use. 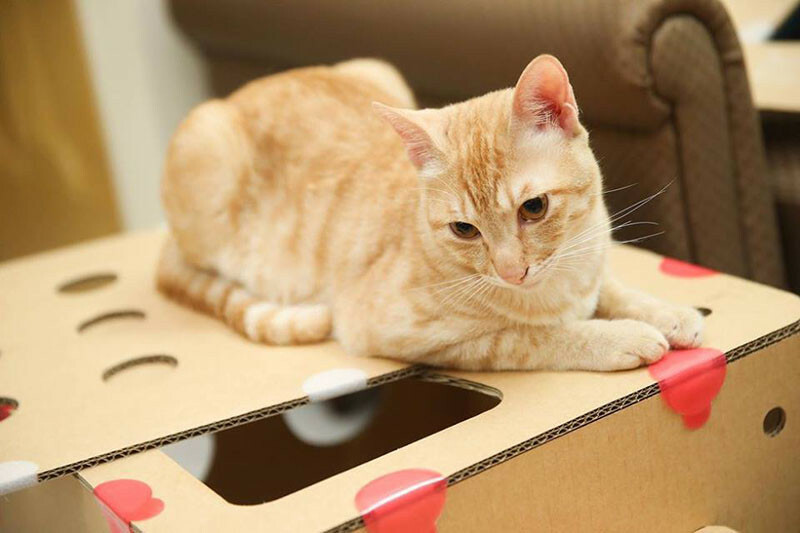 BoxKitty has been made with double layered cardboard, making it much stronger than regular cardboard. 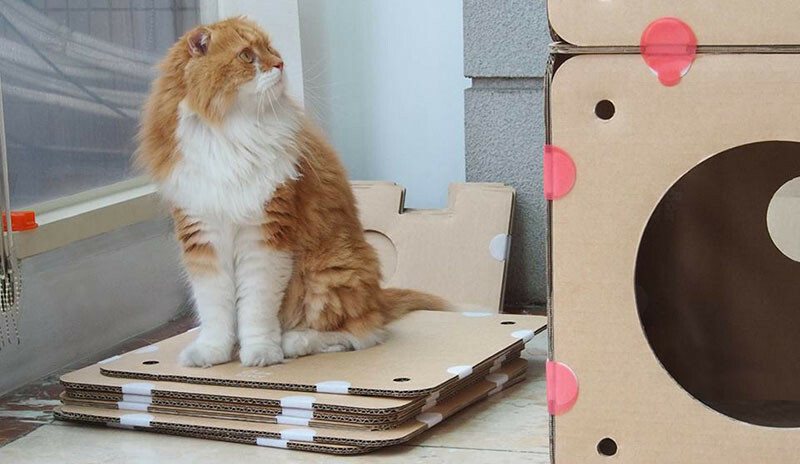 The cardboard used is also hard to scratch and is water resistant.